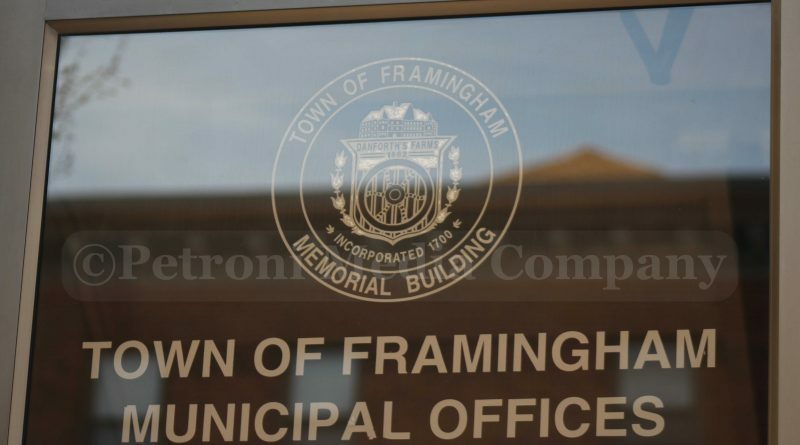 FRAMINGHAM – Zoning Board of Appeals chair Phil Ottaviani Jr. and Keefe Technical School Committee member Michael Rossi are vying for the District 6 City Council seat on November 7. On Tuesday, November 7, voters in District 6, Precincts 10 and 11 also will choose between Michelle Brosnahan and Geoffrey Epstein for School Committee. Editor’s Note: In full transparency, Phil Ottaviani Jr. Geoffrey Epstein, and Michael Rossi all paid for a political ad on Framingham Source during the 2017 election season. District 6 School Committee candidate Michelle Brosnahan had $196.59 in her campaign account and donated $195 to #WhyNotDevin on April 29. She raised no money between time she was certified to be on the ballot until October 30. District 6 School Committee candidate Geoffrey Epstein donated $300 to his own campaign and loaned his campaign another $2,500. Epstein spent $300 with Petroni Media Company to advertise on Framingham Source. He spent $401.63 on yard signs. City Council candidate Michael Rossi had 3 donors and raised $1625 between Sept 18 and October 30. He raised $1,975 prior to the preliminary election. Denise Germain of Framingham donated $25. Rossi loaned his own campaign $2,500. Rossi spent $1053.21 on a political mailing. He also spent $377.19 for printing costs and $201.92 for copies at Staples. Rossi spent $300 with Petroni Media Company for an ad on Framingham Source during this election season. Phil Ottaviani raised $1,725 from 5 donors between September 18 and October 30. Prior to the preliminary election on September 26, Ottaviani raised $5754.31, including loans from the candidate to his own campaign. District 4 City council candidate Michael Cannon donated $100 to Ottaviani during the preliminary election. He spent $788.32 for a mailing and $250 for postage. Ottaviani has paid $300 to Petroni Media Company for ads on Framingham Source. He has taken out additional ads since.